The Society for the Prevention of Cruelty to Animals (SPCA Hong Kong) was first formed by a group of volunteers in 1903 and became active in 1921. What’s more, the first SPCA veterinary clinic, the forerunner to today's veterinary department was founded in 1953; at the time it was the only clinic serving pet owners in Kowloon, fulfilling a desperate need in the area. Since the early days, SPCA veterinary services department has grown from strength to strength and now consists of 7 static clinics and a mobile clinic vehicle and employs an enthusiastic team of over 22 veterinary surgeons, 25 veterinary nurses, 25 customer services and 3 support staffs. Facilities include full hospitalisation, in-house laboratories, state of the art digital radiography, ultrasound, ECG and endoscopy/bronchoscopy. Looking forward to the expansion involved, SPCA Hong Kong has decided to tackle this matter and increase its productivity by switching over into using our smart solutions and that is TimeTec TA and TimeTec Leave. 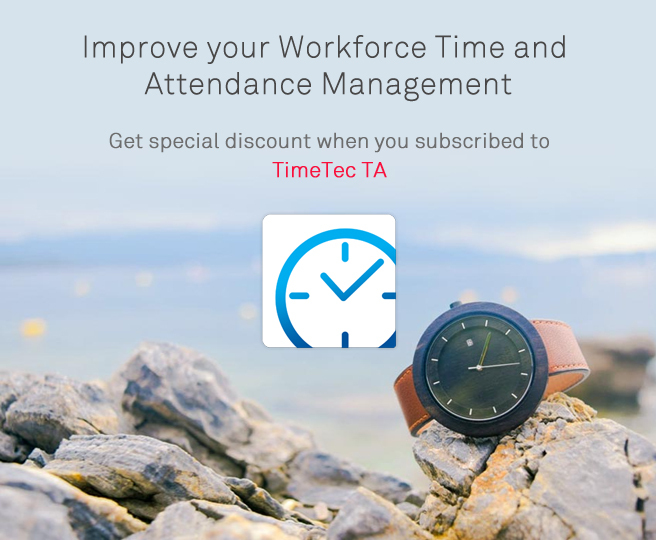 TimeTec TA is a powerful cloud-based solution for automating Time & Attendance to suit most organizations, regardless of their size. 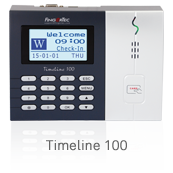 Our time attendance solution is designed to help organizations reduce their administrative overhead by eliminating the time spent on manual time card calculations, decrease overall labor costs, and to shrink the gap between payroll policy and actual practice. 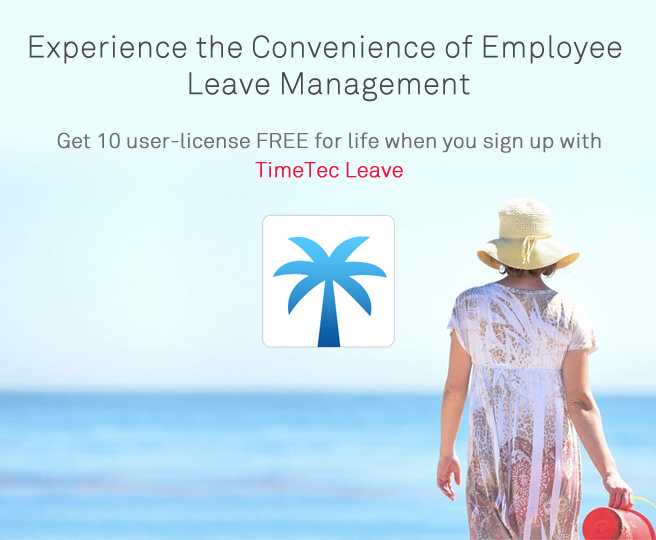 While, TimeTec Leave is a smart solution that handles the leave management aspects of a company. Just by having an Internet connection, you can facilitate all leave proceedings, which encompass everything from leave application to approvals and record keeping online.